We only accept our product and customer service level to be 100% satisfying, or we will refund / exchange a new one! We value your shopping experience on top of everything else, that’s why we also accept exchange (for item of equal or lesser value) if the item does not live up to your expectation or any other reasons beyond our wildest imagination. However, this does not apply to the sale or clearance items in which we already mentioned no refund nor return will not be entitled for this. Also, we cannot extend this satisfaction guarantee policy to any re-seller of our product. For return cases, you will need to bear the shipping charges for returning the item to us. Once your return is received and inspected by us (usually within 72 hours of recipient), your refund will be processed and we will contact you to arrange the refund. Just don’t forget that before you ship anything back to us, please email info()m2deals.my first so that we can provide you with complete return instructions. *please kindly replace the bracket () to @ for our email address. What to take note for your warranty? What is in our warranty policy? All product warranty period varies, please kindly refer individually in product page. All product warranty includes technical support for any suspected malfunction of the products. All warranty will be handled by the authorized distributor, M2 Trading Sdn Bhd. All free gifts and accessories are not covered by the warranty policy. All products purchase from other e-seller are not covered by the warranty policy. Provide us in email, your name, contact, photos of product condition (front and back), and your powerbank malfunction symptoms. Our after sales support team will get in touch with you within the next 24 hours. You can choose to have your computer warn you each time a cookie is being sent, or you can choose to turn off all cookies. You do this through your browser settings. Since browser is a little different, look at your browser&apos;s Help Menu to learn the correct way to modify your cookies. When it comes to the collection of personal information from children under the age of 13 years old, the Children&apos;s Online Privacy Protection Act (COPPA) puts parents in control. The Federal Trade Commission, United States&apos; consumer protection agency, enforces the COPPA Rule, which spells out what operators of websites and online services must do to protect children&apos;s privacy and safety online. 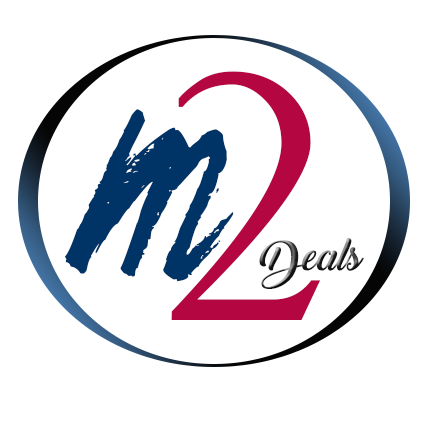 info@m2deals.my and we will promptly remove you from ALL correspondence.